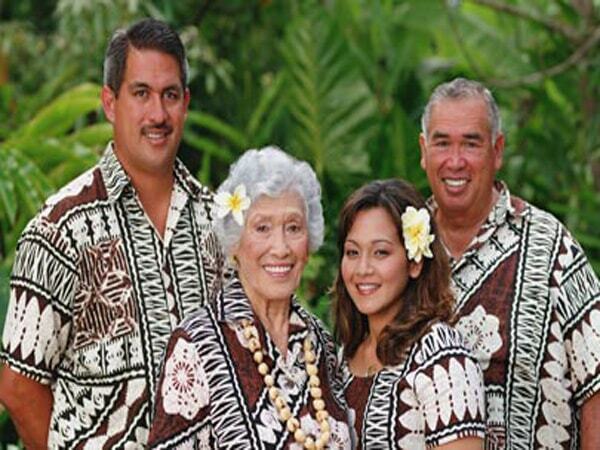 Smith’s Garden Luau is a popular combination with the Wailua River boat tour to Fern Grotto. 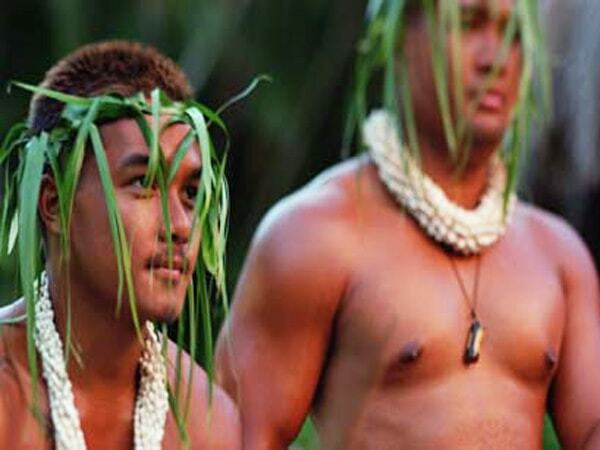 Attend Kauai’s best known luau after your Wailua River tour! This traditional Hawaiian luau features a spectacular ceremony in a torch-lit lagoon amphitheater along the Wailua River. The presentation is followed by a delicious luau feast. Savor traditional flavors and island favorites, including kalua pork, teriyaki beef, chicken adobo, mahi mahi (island fish), lomi salmon and a variety of salads, vegetables, rice, and of course, dessert. 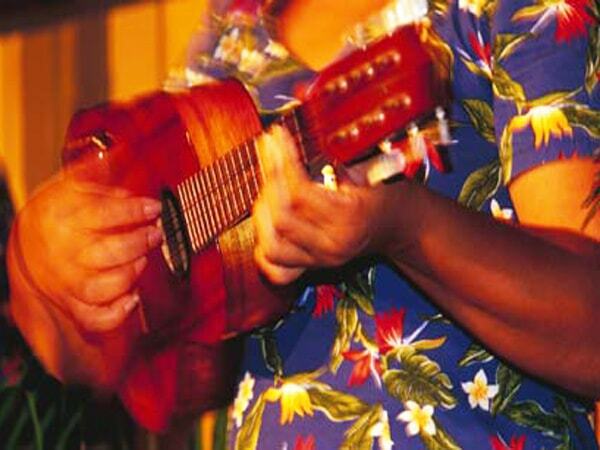 The luau feast is followed by a spectacular show featuring music and dances from Hawaii, Tahiti, Samoa, the Philippines, New Zealand, China and Japan. Smith's Garden Luau has it all! 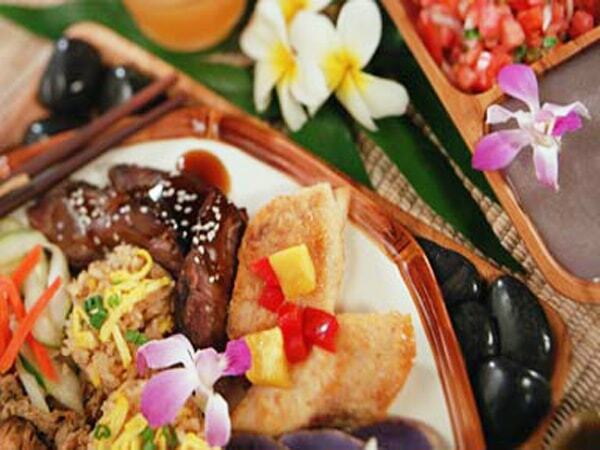 Luau Menu: Kalua Park, Beef Teriyaki, Chicken Adobo, Sweet ‘n’ Sour Mahi Mahi, Lomi Salmon, Fresh Poi, Hawaiian Sweet Potato, Macaroni Salad, Namasu Salad, Fried Rice, Tropical Desserts. Mai Tais, beer, wine, standard bar drinks and soft drinks are available throughout the dinner hour. In case you already have dinner plans, we also offer a Show Only option. This option skips the luau feast and only includes the after dinner evening show.